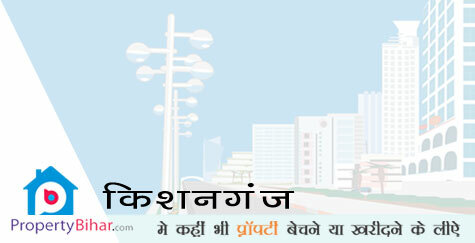 Search Residential Plot Apartments/Flat Land Office & Showroom in kishanganj nearby kishanganj area and Anywhere in Bihar. Building For Sale In Nice Location. 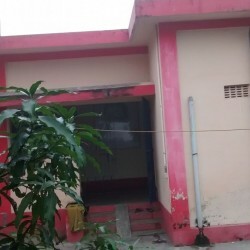 2 unit building, one unit having 3 bedrooms 12ft × 13th each ,a hall 16×12ft, kitchen 9×9th, bathroom 9×9th, balcony and stairs to go to the terrace, courtyard and small garden. Another unit having 1 bedroom 11×12ft, kitchen with small hall and bathroom 5×6ft. Building very well built with many pillars and strong boundary walls having pillars. Boundary wallso height 7ft. . Very nice location property on a 4 way passage. 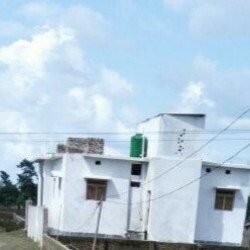 Residential Plot In Near Motibagh Chowk, Kishanganj. THIS IS WELL SUITED PLOT FOR RESIDENTIAL PURPOSES. 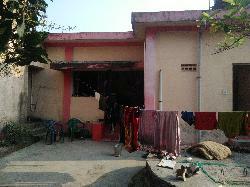 1200 sqft land with built house. 3 rooms. One store room kitched. Inbuilt water motor. Gauvava and litchi trees. 4 feet height side wall. 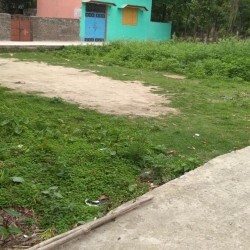 Clear land for sale in KishanGanj Millan Pally. Interested person only call no agent pl.